“Koya, one of our Japanese students, recently had his visiting family from Japan. Koya made arrangements with us so that his family could visit him and personally meet the family he had been staying with for three months. My wife Mila and I painstakingly prepared “seafood pasta,” Koya’s favorite meal, complimented by coffee and Mango cake for dessert. Thank you again for taking the time to share your thoughts with us, Joe, and we look forward to hearing more about your experiences! 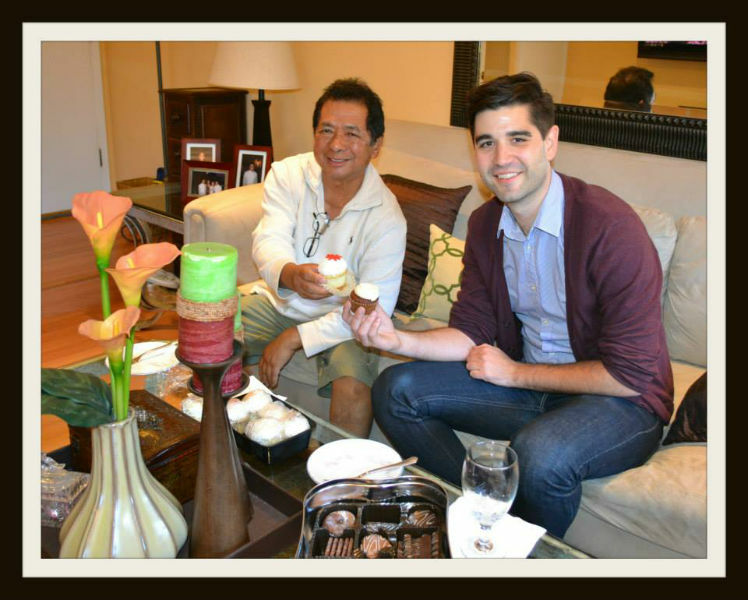 Learn more about EC San Francisco’s Homestay Program!